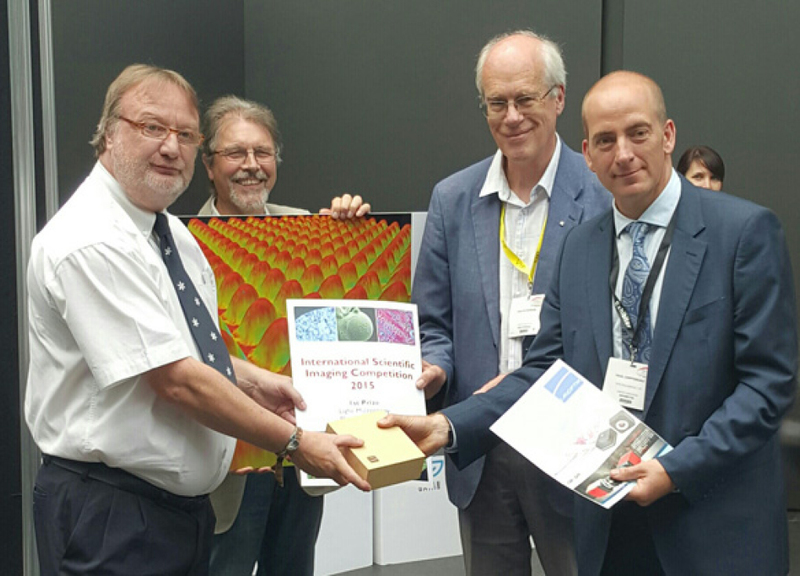 We are pleased to announce our very own Kevin Smith has triumphed in the Royal Microscopical Society International Scientific Imaging Competition 2015 judged at the MMC2015 in held in Manchester in July. 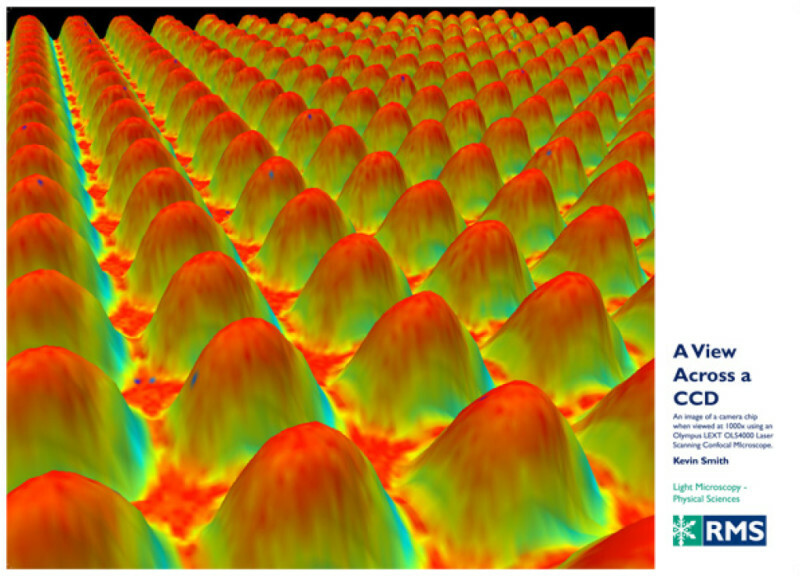 His image – A view across a CCD – captured using an Olympus LEXT Laser Scanning Confocal Microscope gained First Prize in the Light Microscopy Physical Sciences Category. Well done Kevin, a splendid achievement in this prestigeous global competition.